Software Defined Networking splits the control plane and the dataplane. 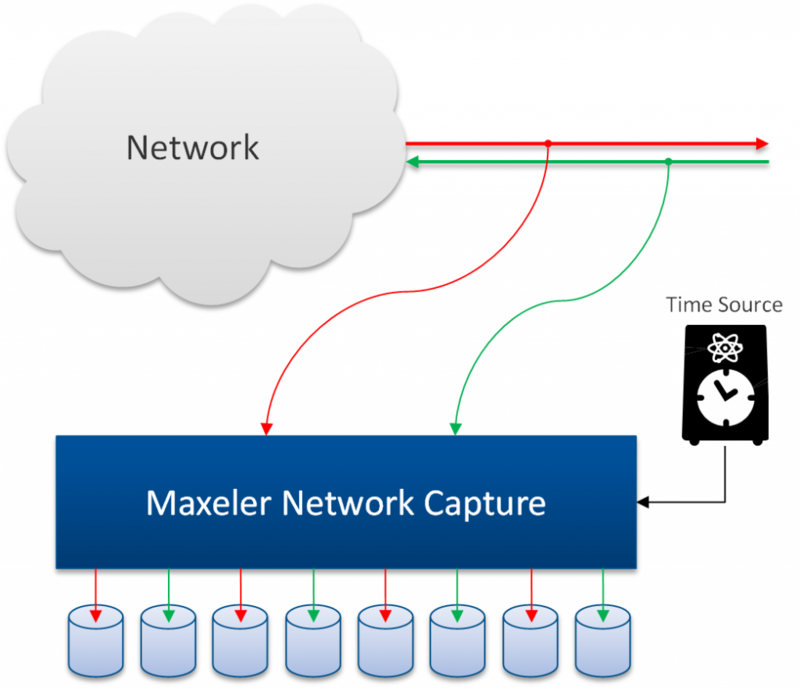 Maxeler Dataflow computing makes the dataplane programmable. 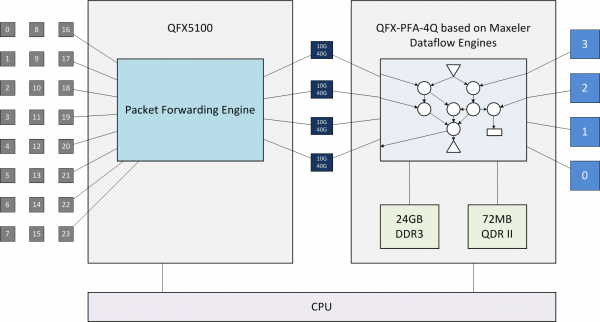 Dataflow computing focuses on optimizing the movement of data and utilizes massive parallelism from thousands of tiny ‘dataflow cores’ to provide 10-100x benefits in performance, space and power consumption. 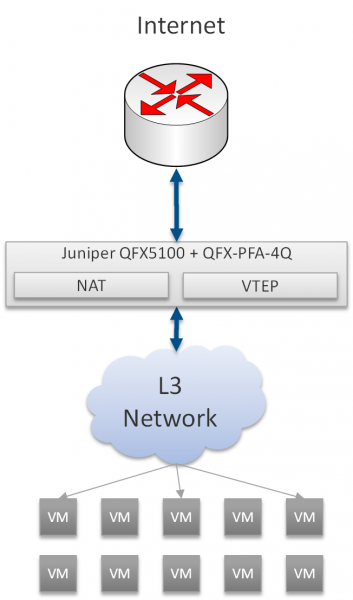 The QFX-PFA-4Q is programmed using Maxeler’s dataflow compiler, including full TCP/IP support as well as a module to describe high level networking protocols in Java, to target the module. Network traffic can be decoded, transformed and re-encoded as a bump-in-the-wire, sustaining line rate throughputs with minimal, predictable and static latency. Provides sustained line-rate packet capture in distributed write mode and at bursts of up to 24GB in size in local write mode. 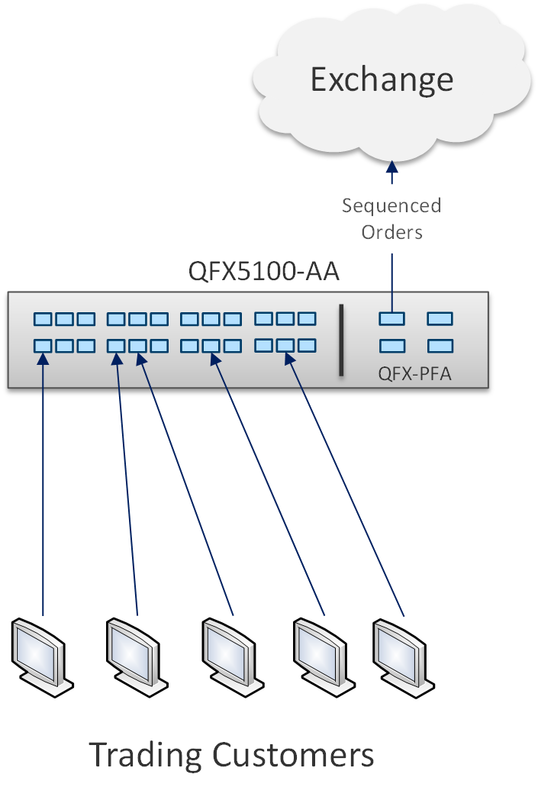 Custom on-chip application layer (DPI) filtering and compression can be used to further reduce storage overhead and consolidate relevant data. 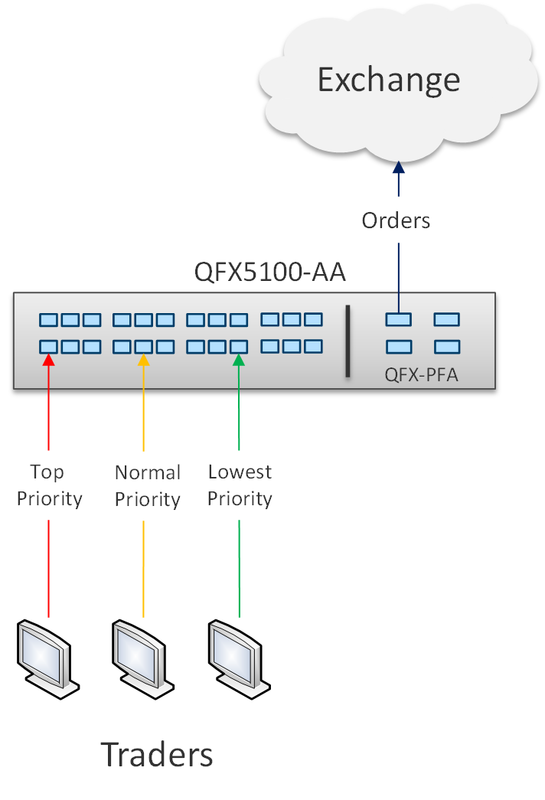 The application configures pairs of DFE SFP ports into ‘tapped’ pass through connections. Ethernet data is captured from these ‘tapped’ connections and written out to pcap files. 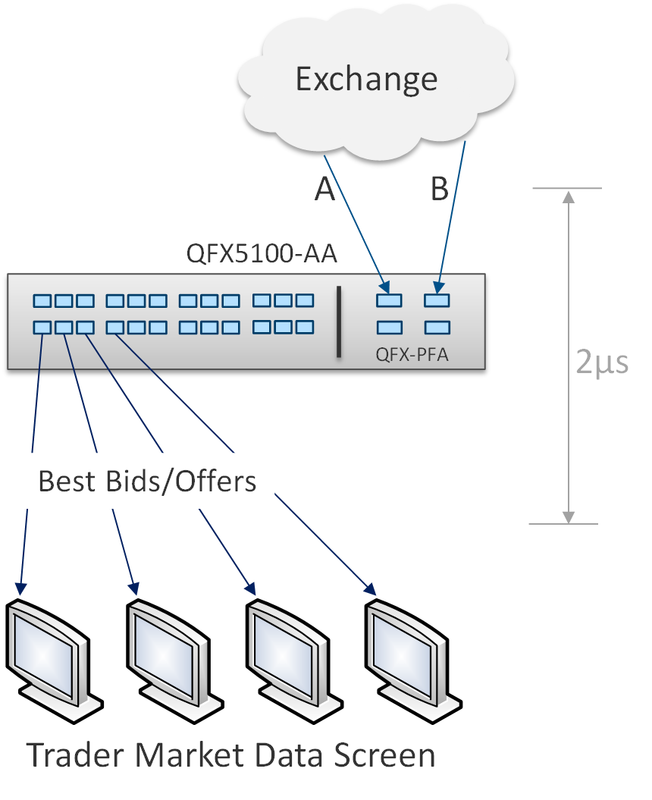 The DFE implementation sustains more reliable throughput than commodity software based packet capture solutions including deep packet filtering, distributed writing, and a large DRAM buffer.